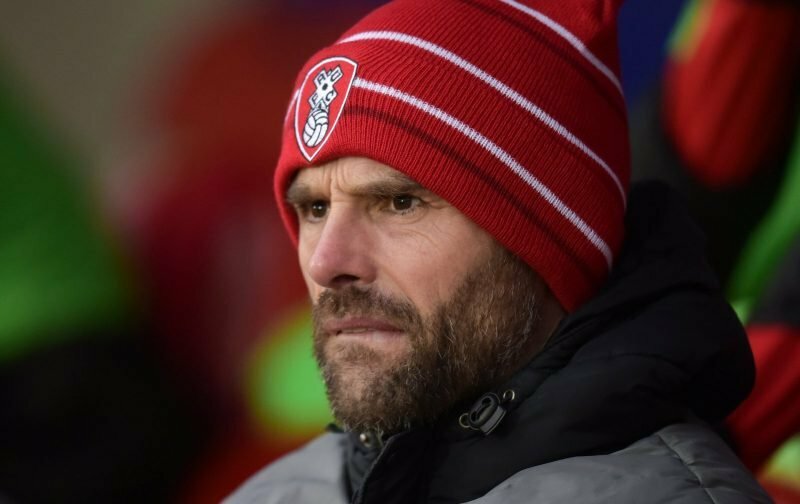 Rotherham United Manager Paul Warne told the Official Site that the Millers will not be the only team to get beat at Griffin Park. Brentford were much the better side this afternoon and well deserved their win and five goals. The Bees came out looking more assured than the Millers, played some nice football and their set-pieces were getting the results that our set-pieces were doing last season. As Warney says they were good at set-pieces but we weren’t that good at dealing with them. I thought, at times, Rotherham were caught napping, caught watching the ball. Twice Marek Rodak did well to keep the ball out, twice there was a Brentford player there to pick up the pushed away ball, twice the Millers defence just weren’t there. And, once again, Rotherham missed the opportunities they did have to put the ball in the net. And, yes, we can say it was hot but it was the same temperature Brentford were playing in. On a positive note I thought we livened up a bit when the three substitutes came on – Kyle Vassell, Ben Wiles and Ryan Williams. But I think we need to address the midfield and pretty sharpish. Yes, I am expecting some of our fans to be negative. But, let’s not forget, this is just one game. The first game of a long season. Perhaps it will be a bit of a learning curve.